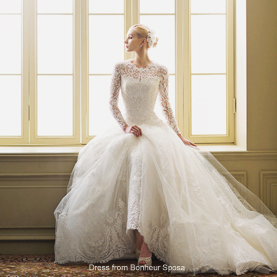 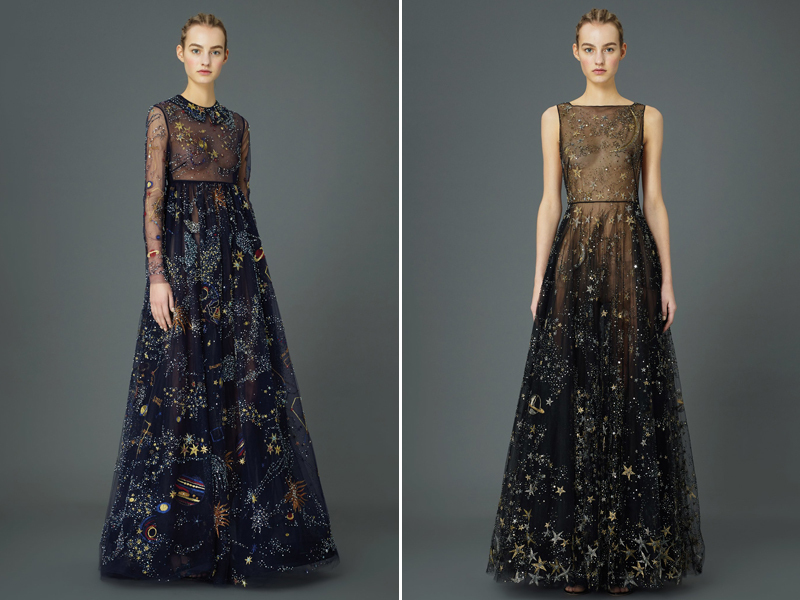 20 Magical Celestial Wedding Dresses For Star-Crossed Brides! 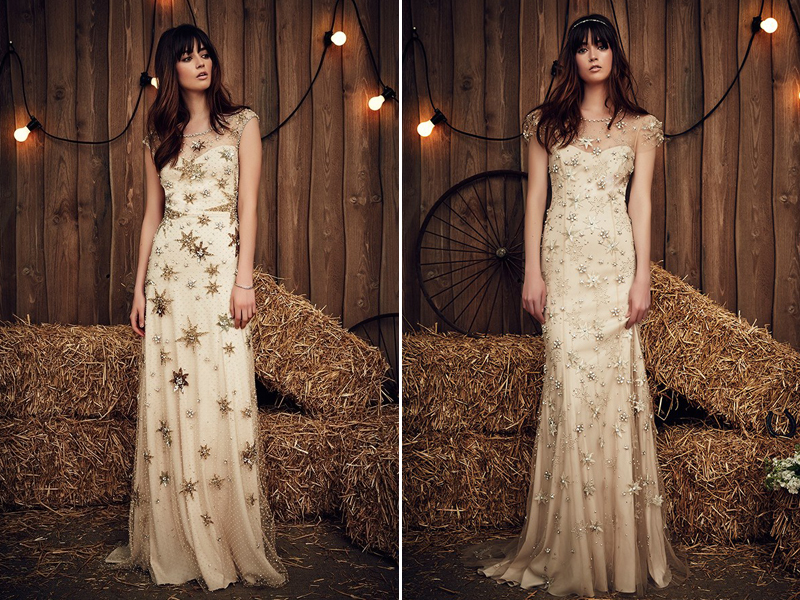 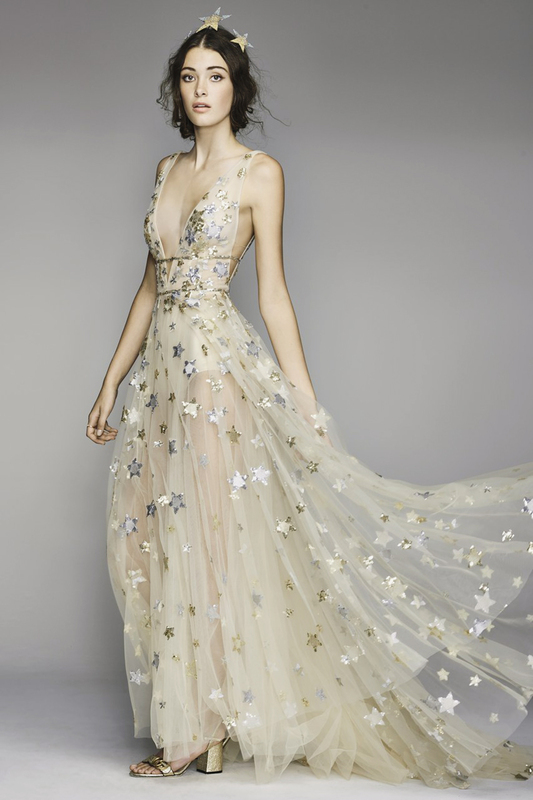 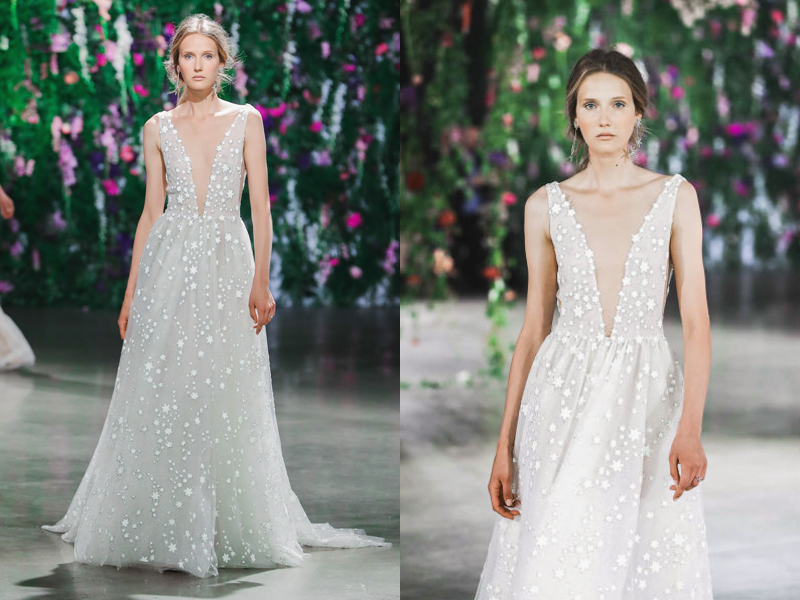 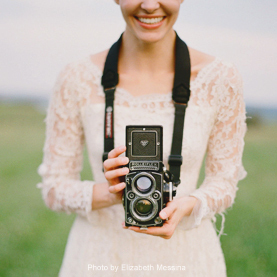 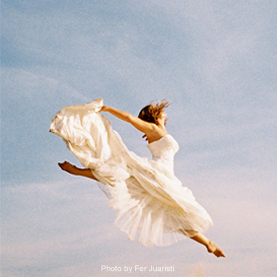 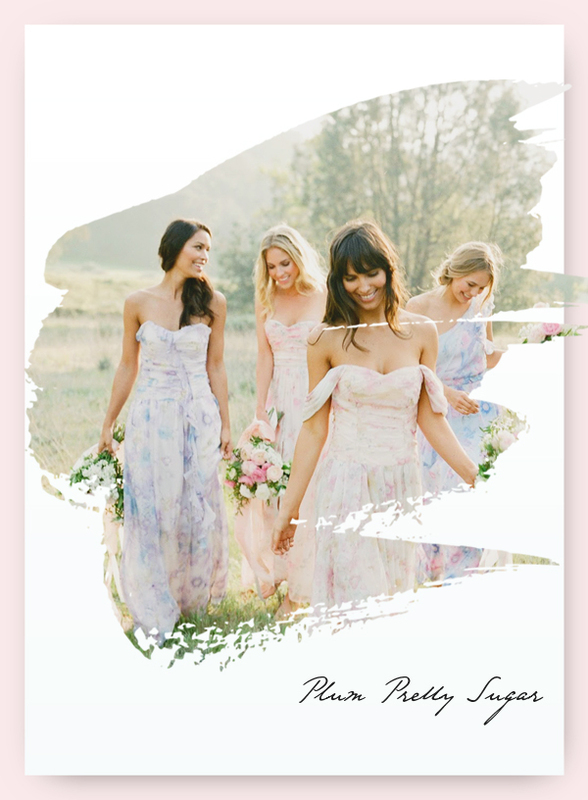 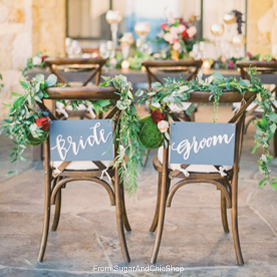 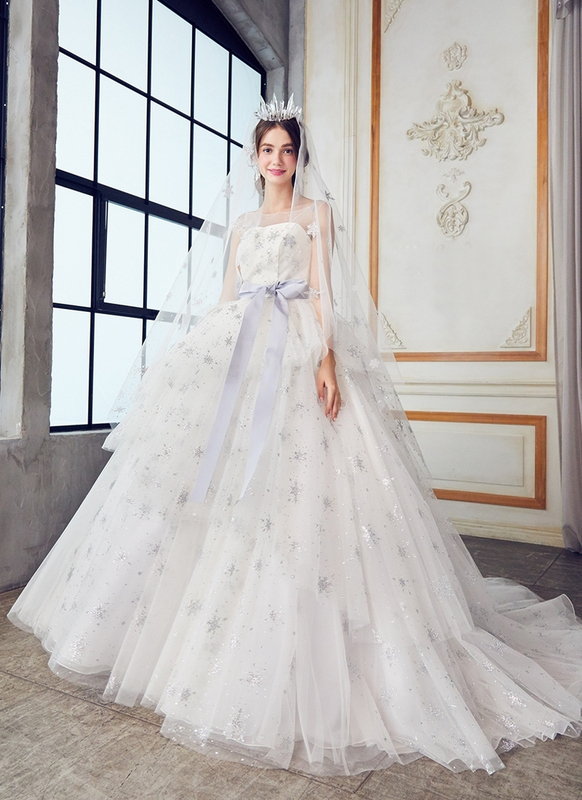 The celestial wedding dress trend this year is bringing the constellations to star-crossed brides! 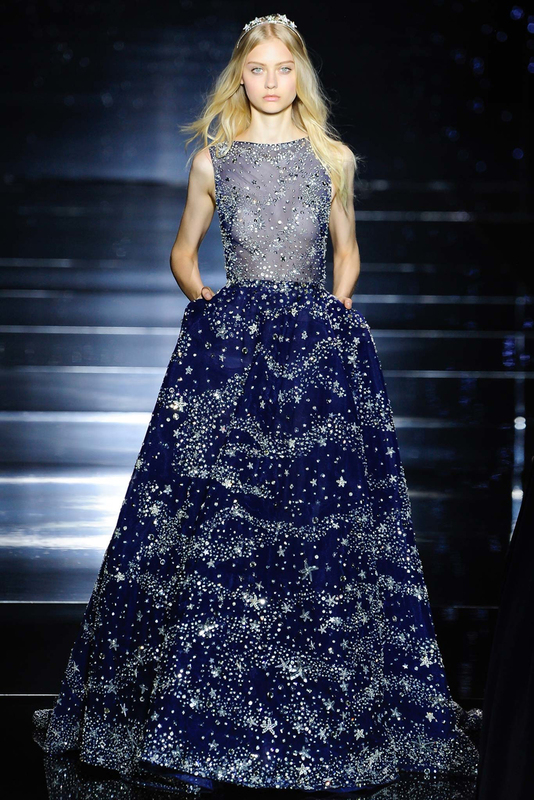 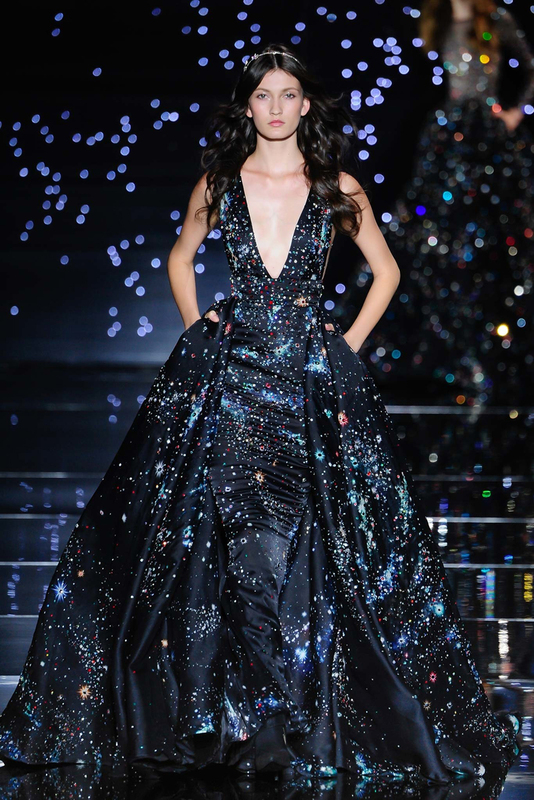 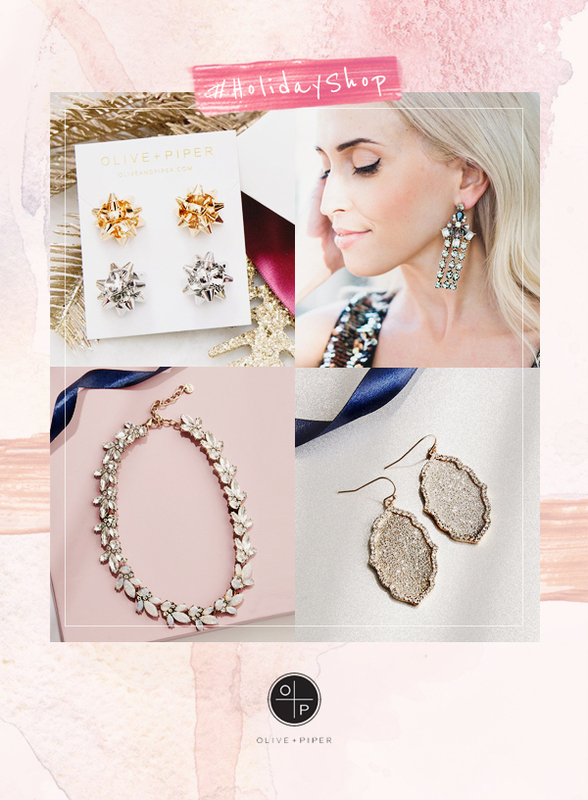 Designers are creating stellar bridal looks with the help of the whole galaxy. 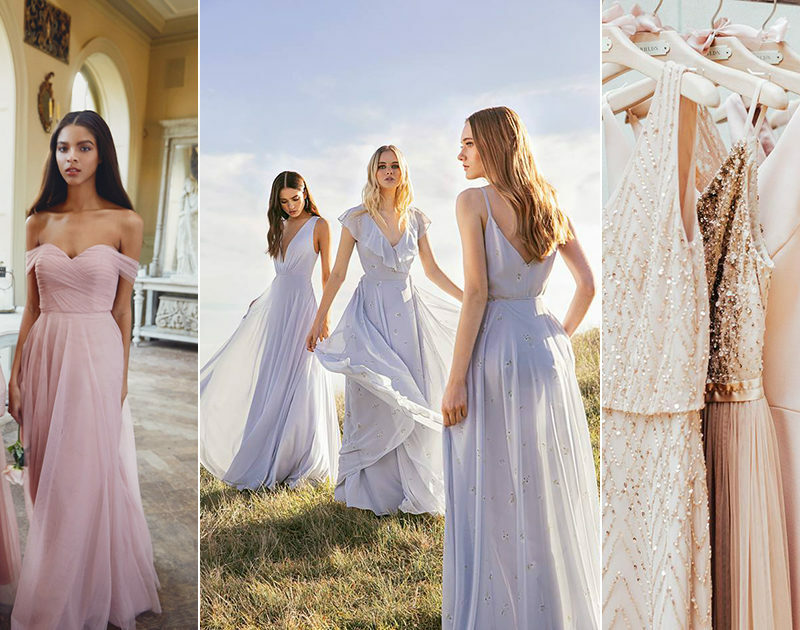 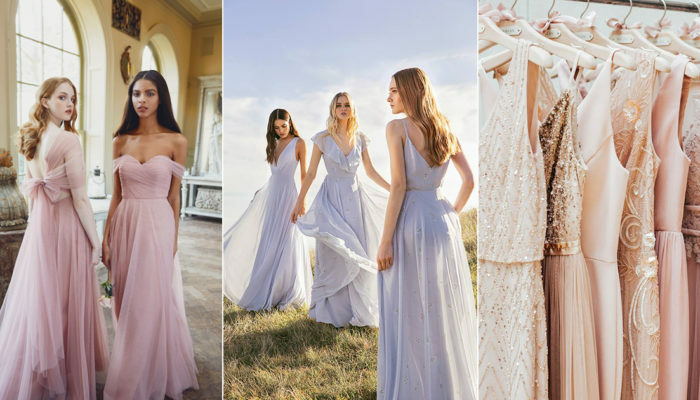 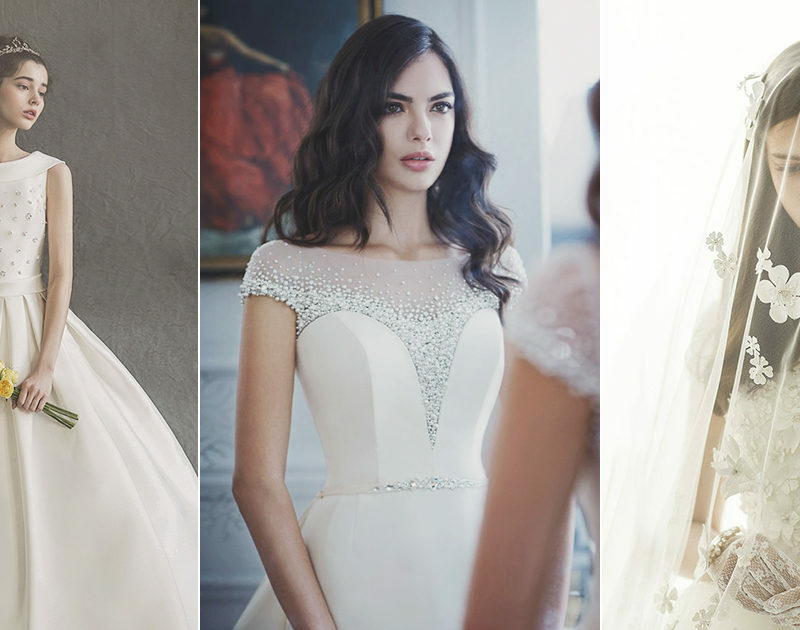 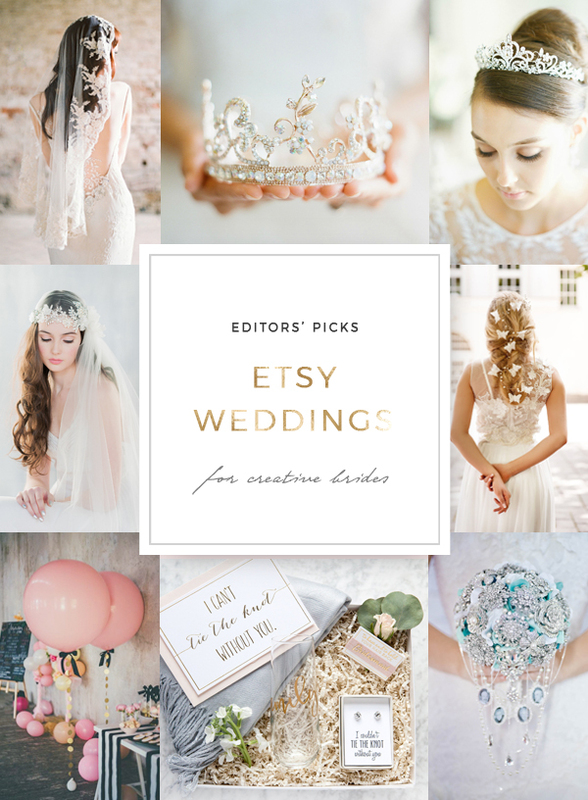 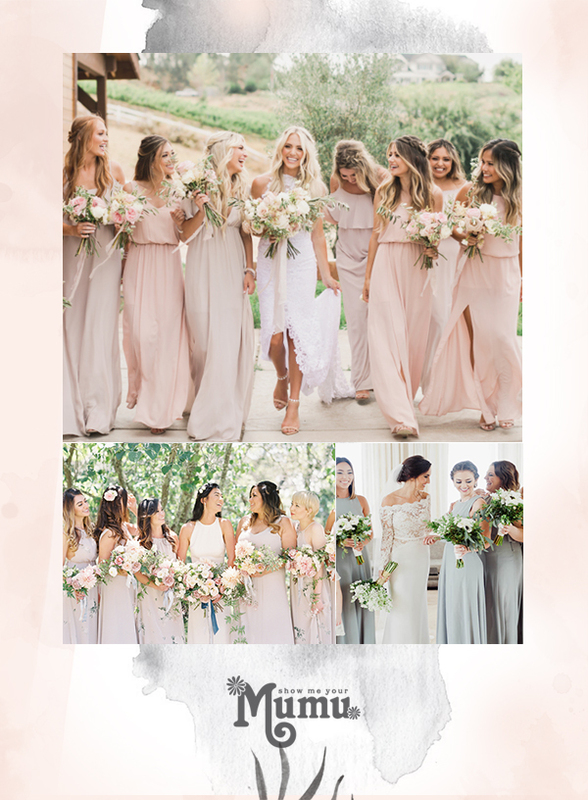 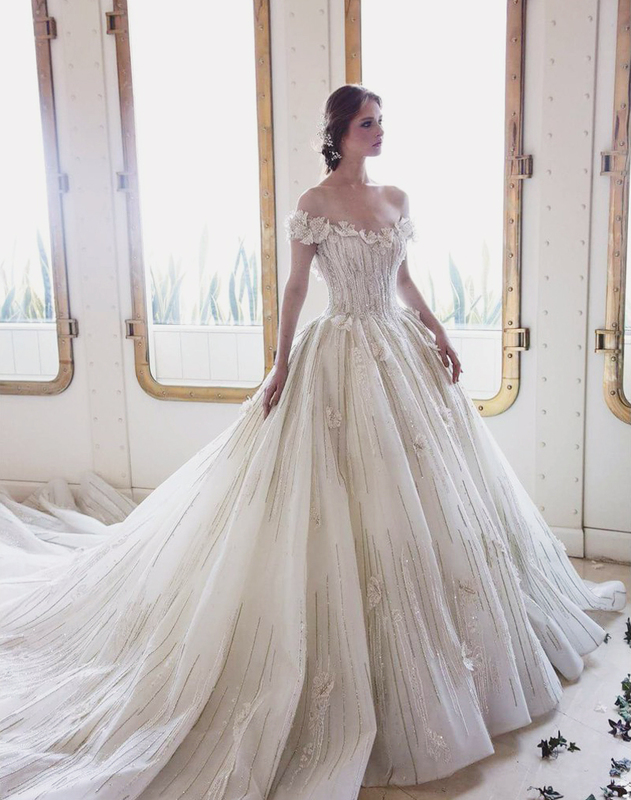 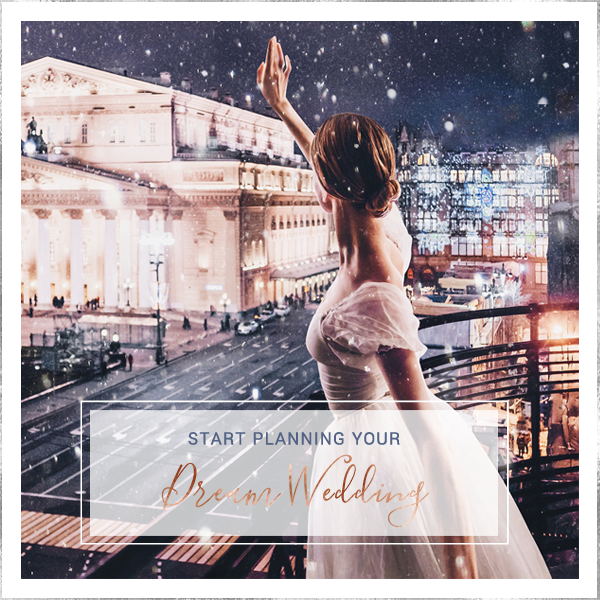 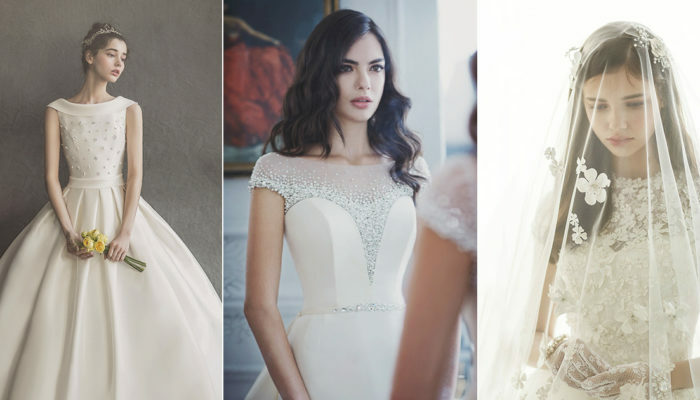 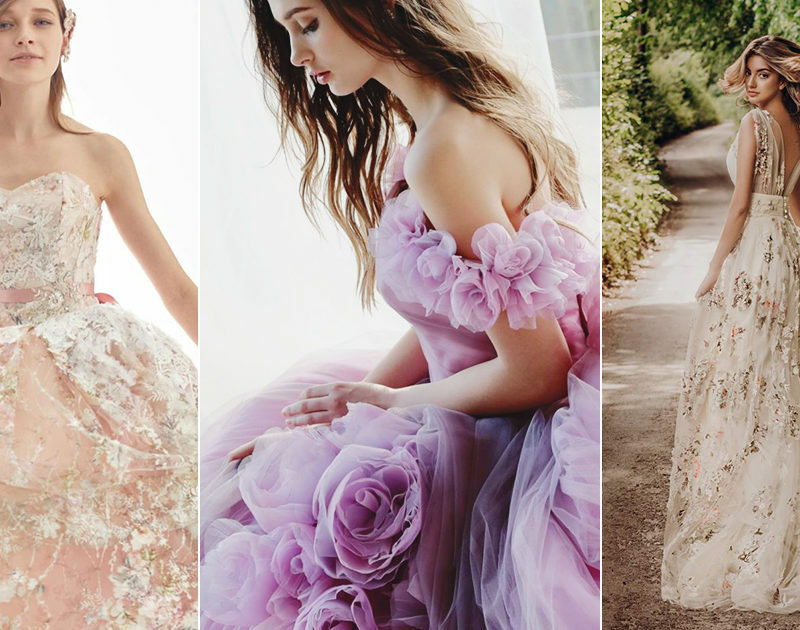 Get ready to fall in love with this year’s most magical wedding dress trend as you check out these starry gowns that are out of this world!